Discovery Run on Otley Chevin enjoyed by all! 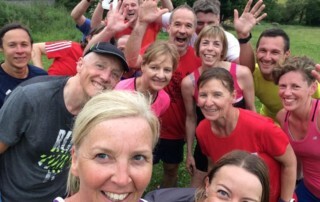 It was a fabulous turnout for the latest Discovery Run on Otley Chevin. 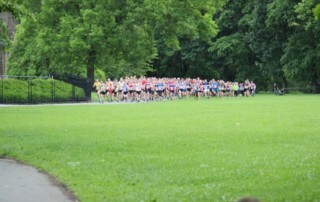 Runners enjoyed either a 6-mile or 10-mile route. A great night out was had by all. Thanks to Keith Park for the organisation and all group leaders who attended. Race results covering Chase the Train, Run for All Hull 10K and Pudsey Legal 10K. 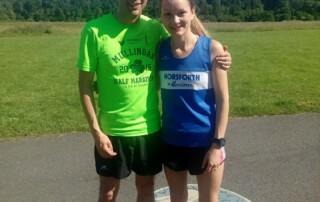 Results from the Bronte 5 held on Thursday 8th June. 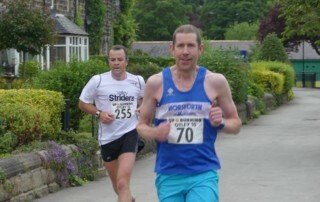 A 5-mile road race on quiet country roads from the Bronte village of Haworth. 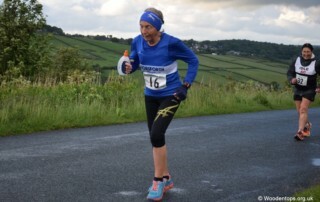 Organised by Otley AC, the 10-mile race is one of the most eagerly anticipated in the West Yorkshire calendar. A round up of the two most recent races in the Yorkshire Vets Grand Prix Series - Race 2 at Kirkstall and Race 3 at Lythe. Some great performances from the blue and white dynamite! 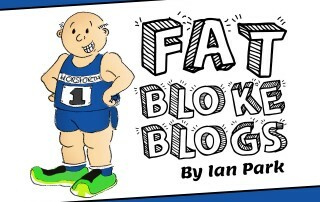 Next race is in Halifax on Wednesday 9th August. 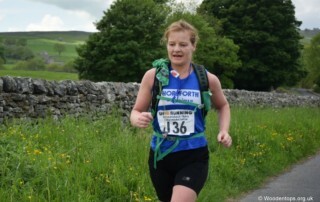 Covers race results from the first weekend in June - including Wharfedale Trail Half Marathon and Burnley 10K. 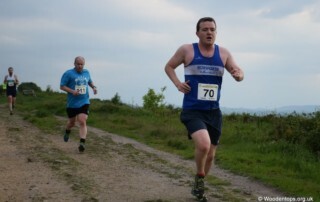 Results from Otley Chevin Fell Race, a nice challenge for those runners who might be fed up of flat races and looking for something a bit different to the 5k parkrun. 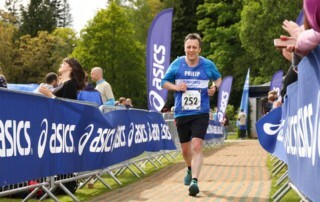 Philip Ramsden shares his thoughts on the practicalities of marathon training after his latest marathon effort at Windermere (Brathay). 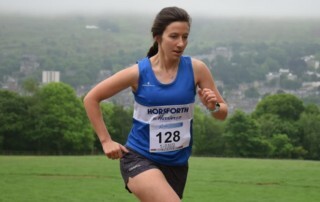 Covers race results from the May Bank Holiday weekend - including the Edinburgh Marathon Festival, Liverpool Rock 'n' Roll Marathon, Great Manchester Run Half Marathon and Ilkley Trail Race.